Programmers are the new Jedi! Come to think of it, programmers and Jedi actually have a lot in common: they usually sport bushy beards, love hooded clothing and quite often have a fully-fledged lightsaber collection at home. But whats more important is they wield real power! 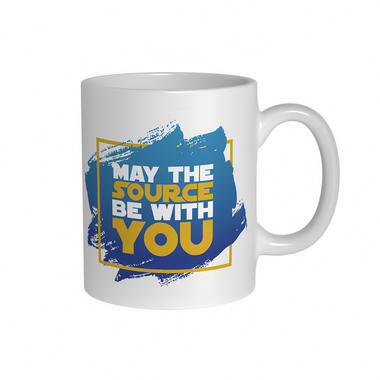 No, the "May the Source Be With You" Mug is not talking about the ability to force-choke subordinates into submission. 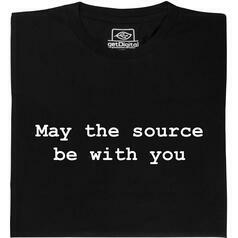 This is all about the ultimate power  the source code. Whoever controls it can do anything and has nothing to be afraid of. Well, except the sysadmin ;). 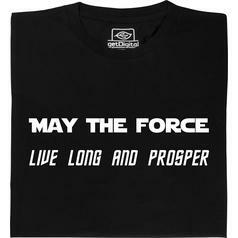 À partir de 19,95 € lade... Fair Geek Wear May the Force live long and prosper T-Shirt Crossover shirt for Trekkies and Jedis! 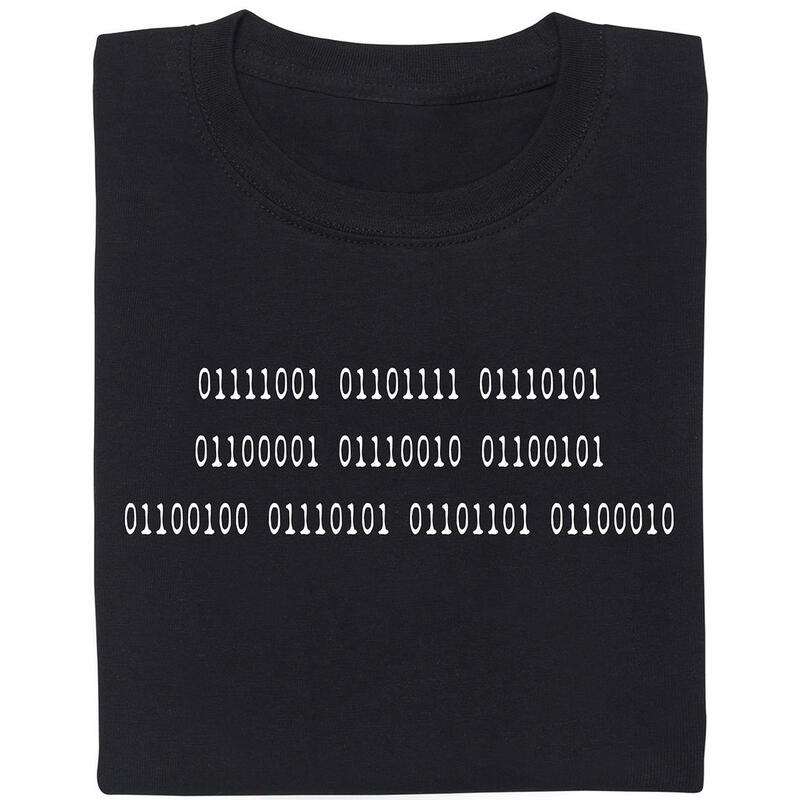 À partir de 19,95 € lade... Fair Geek Wear Que la source soit avec toi T-Shirt Pas seulement une parodie de Star Wars, mais aussi un idéal de la communauté Open Source. 9,95 € lade... 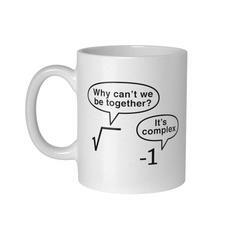 Mug complexe Certaines situations sont parfois complexes... Comme l'histoire d'amour entre les racines et les nombres négatifs. 9,95 € lade... 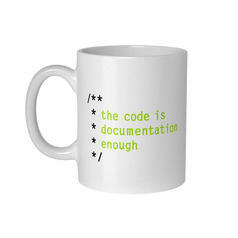 Mug the code is documentation enough C'est le mug parfait pour les codeurs confiants.